Saturday morning, 9th February 2013 was bright, warm and sunny. 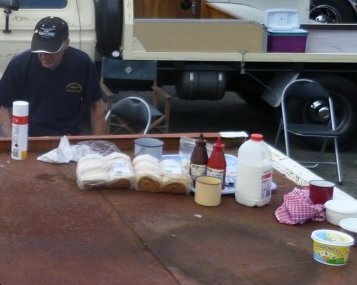 This was the 38th rally for the Berrima District Historic Vehicle Club. It celebrated 150 years of transport in the Berrima-Bowral-Mossvale district. 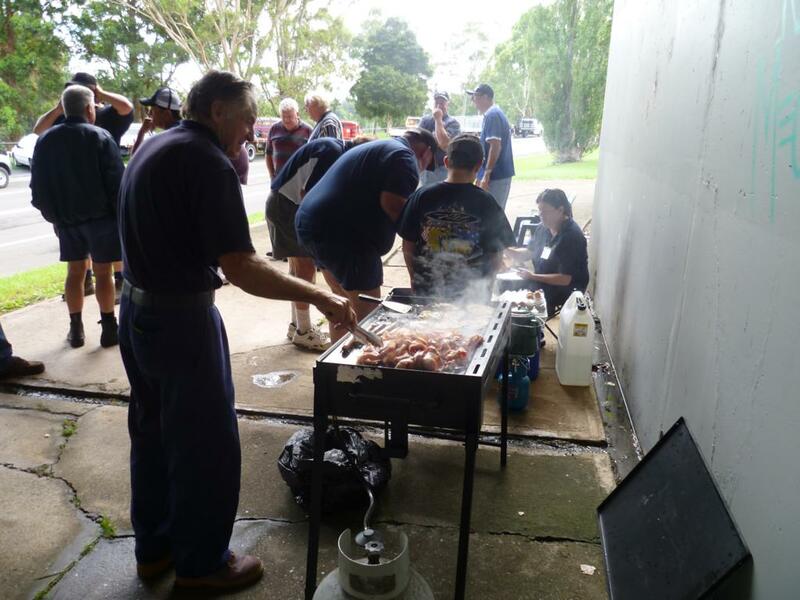 On Friday, 18 January Ron Ross and Brad Dwyer arrived at the Gosford Showgroud to set up camp for the "Machinery in Motion" rally by the Central Coast Machinery Club. The temperature of the day was a scorching record breaking 46 degrees celsius. All that Ron & Brad could do was to pitch the tent roof and sit under it to keep cool. The WSHTC contingent arrived first, at the truck stop just north of Goulburn town centre at 8.30am, the scheduled starting point of the “Convoy For Kids”. The early arrivals... The WSHTC contingent ready to convoy. Ah... food! The “Lunch Run Convoy” left “The Ponderosa” round about 10.30am and headed south toward Picton. Trophy Winner. 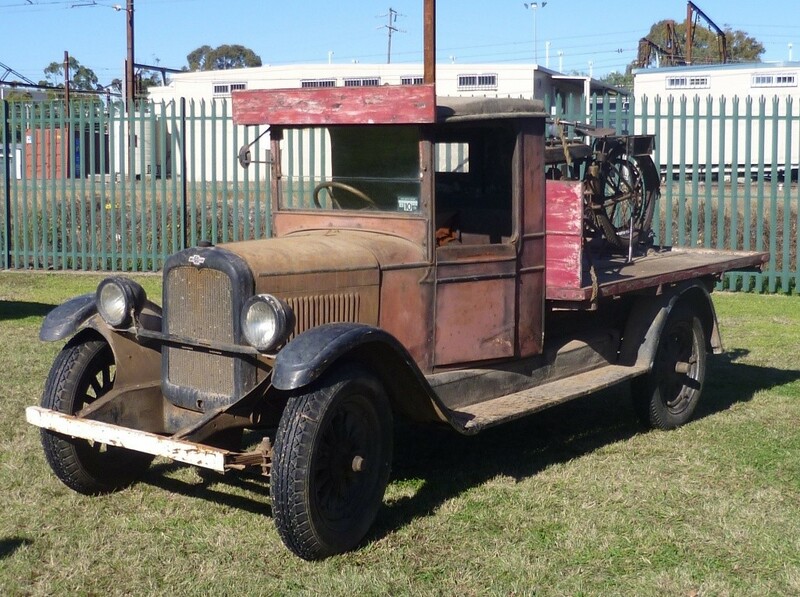 Cyril Robinson's 1926 Chevrolet truck.I awoke on Saturday morning to the sound of rain beating down on the roof. Breakfast revealed a grey, icy cold and very miserable day for the set up of SCAATS - 2012.